Powerful sound and the smoothness of the vacuum. 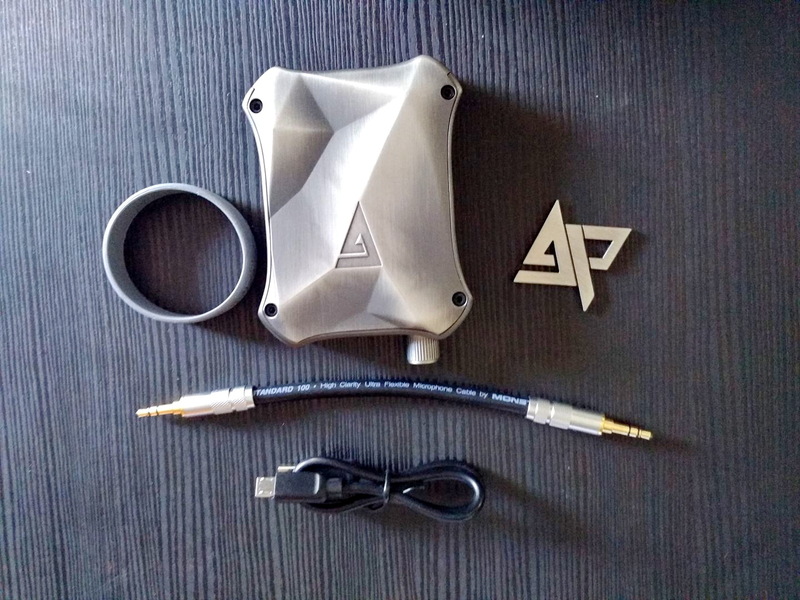 Luxury amplifier module of Discrete. 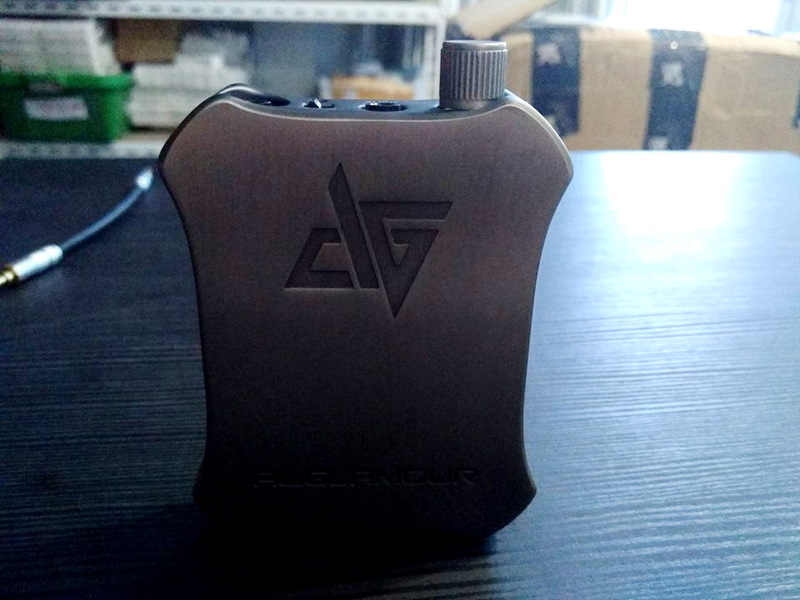 Non over all feedback amplifier. SUMALLYPowerful sound and the smoothness of the vacuum.Dual Independent power capacitor.Luxury amplifier module of Discrete.Super clean power module.Non over all feedback amplifier.Independent ga..
TUR08 has the power to sufficiently drive low-efficiency headphones such as flat drive and open air, Inherited the Clarity of the TUR series and the dynamic feeling of the tubes. 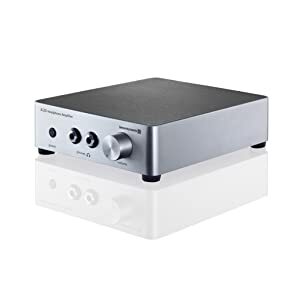 The internal is composed of a tube preamplifier section isolated from electromagnetic field noise and a powerful buffer amplifier section of eight power transistors. 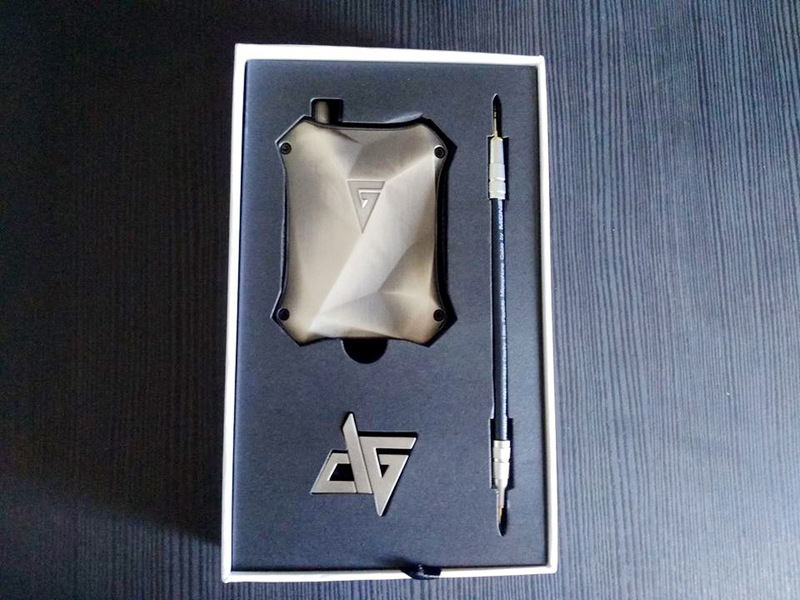 It is designed to bring out the ideal characteristics of parts and headphones by adjusting the operating range of the tube checking the Level meter and continuously changing the gain level. 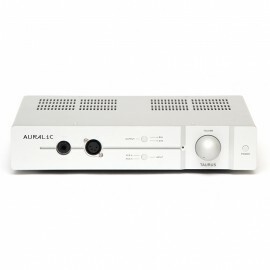 ● 1U4 Direct heated tube family used for amplification. ● Strong buffers support both single output and BTL. ● Strong driving and braking by quad amplifier. ● Non over all feedback amplifier. ● LR independent power supply and capacitors. 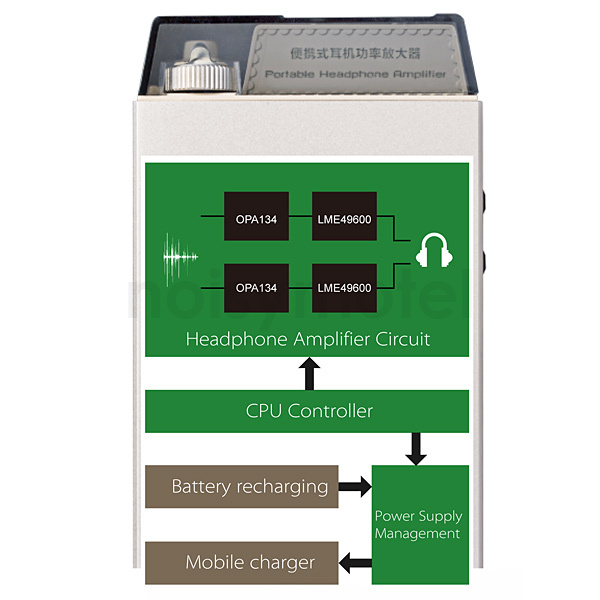 ● High Quality original power supply technology. ● Low noise design by independent adjustment level of tube pre and Buffer. ● Level meters that capture suite points of vacuum tubes. ● Battery check function with meter. Balance input is Exclusive and optional. 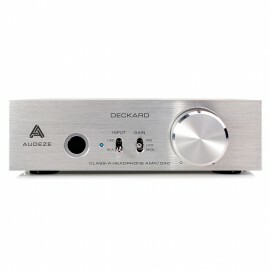 TUR08 has the power to sufficiently drive low-efficiency headphones such as flat drive and open air, Inherited the Clarity of the TUR series and the dynamic feeling of the tubes.The internal ..
Audeze – Deckard Class A Amp/DAC Headphone Amp หากดนตรีคือส่วนสำคัญของชีวิตคุณแล้วที่ผ่านมาคุณให้ความสำคัญกับอุปกรณ์ที่ถ่ายทอดเสียงดนตรีให้คุณฟังมากแค่ไหน Deckard แอมป์หูฟังจอมพล..
Audeze – The King Class A Hybrid Tube/Mosfet Headphone Amplifier แอมป์หูฟังรุ่นสูงสุดที่ออกแบบโดย Bascom King ดีไซน์เนอร์เครื่องเสียงระดับตำนานคนหนึ่งของอเมริกา แอมป์ King สร..
Auglamour GR-1Amplifier พันธุ์หล่อได้สเปคด้านในจาก Texus Instument TI OPA2604 OP+BUF flagship chip circuit สามารถขับหูฟังได้ถึง 16〜300Ω บอดี้โลหะ พร้อมแพคเกจจิ้งสวยงาม และ สาย Mini คุณภาพดีบอดี้ห.. 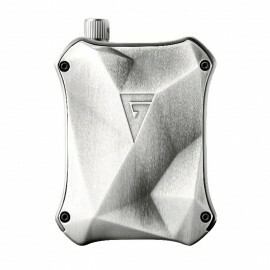 Selected, hand-assembled components and the discrete circuit design open up a richness of detail that is hard to beat. 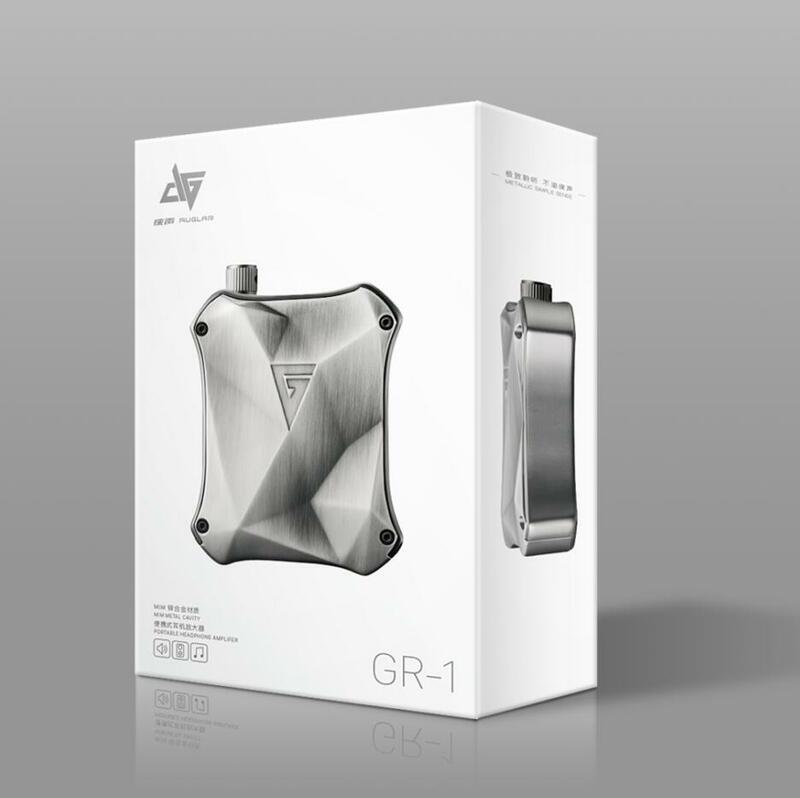 With its power and lively style of play, the A 2 is what drives all dynamic headphones to their best performance. This way, it is able to deliver a magnificent playback quality that comes as close as possible to the original recording – from highs of a brilliant resolution to absolutely authentic mid-range tones, all the way to a profound and natural-sounding bass. 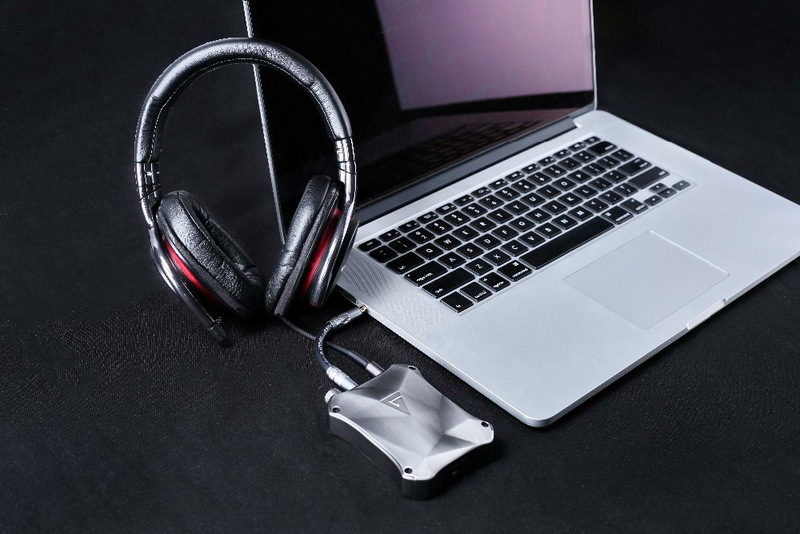 an elegant headphone stand made of anodised aluminium. 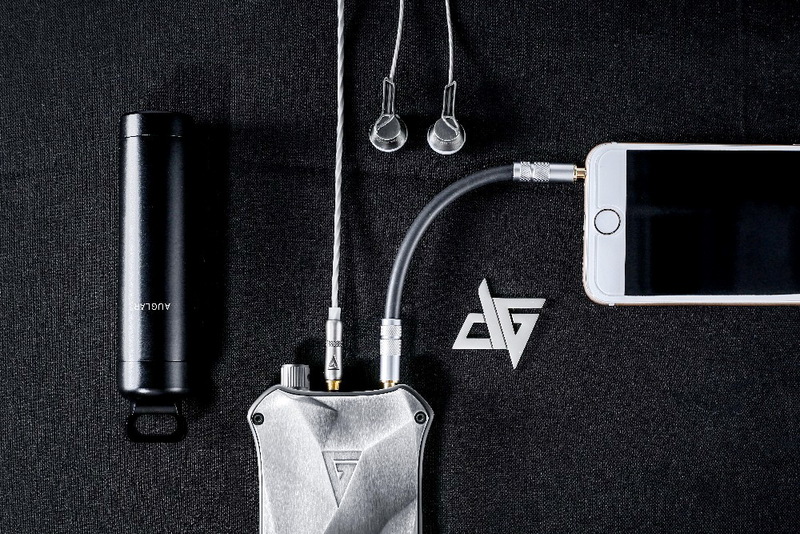 When it is attached to the A 2, it serves as a practical storage solution for headphones and keeps them ready at all times above the high-end headphone amplifier. 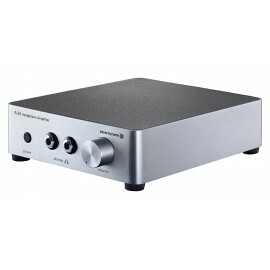 A 2 Audiophile headphone amplifier - 220 - 240 V (switchable to 110 - 120 V) Feature เด่น 1.ให้เสียงที่เป็นธรรมชาติ และ ละเมียดละไม ได้มิติเสียงที่ยอมเยี่ยม ทั้งด้านกว้าง-ลึก แ..
With the A20 you will rediscover your dynamic headphones. 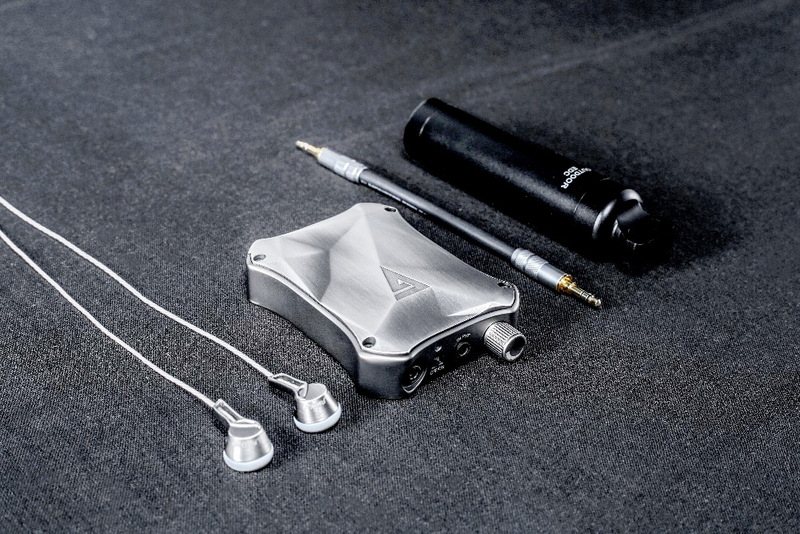 This new headphone amplifier from beyerdynamic is perfect for all headphone applications and provides dual outputs for shared listening with a partner. 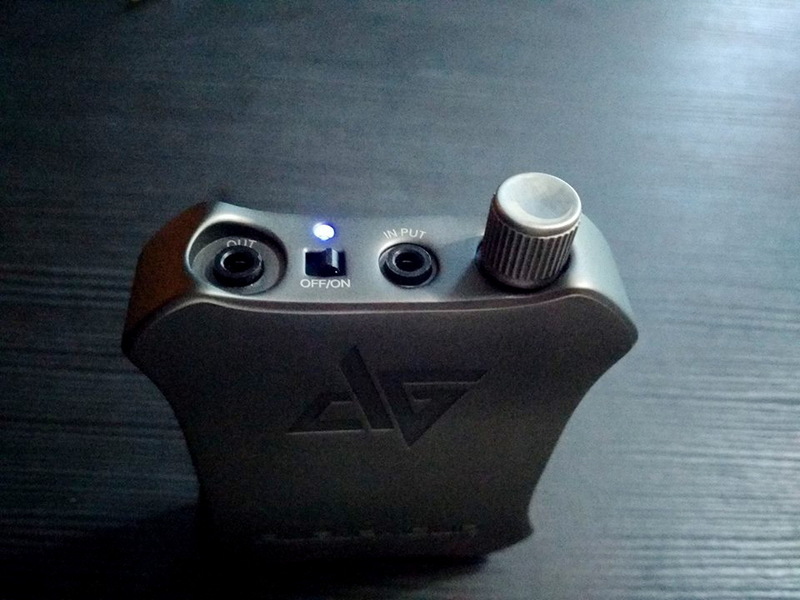 The A20 headphone amplifier is used to operate up to two headphones with a nominal impedance from 30 to 600 ohms. 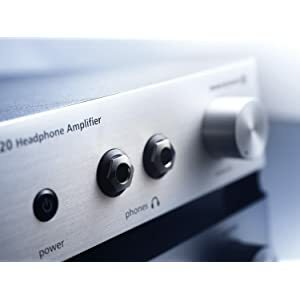 The power amplifier, of a discrete design, and the combination of selected high-grade components inside the device allows even high-impedance hi-fi headphones to be driven flawlessly over the entire frequency range. 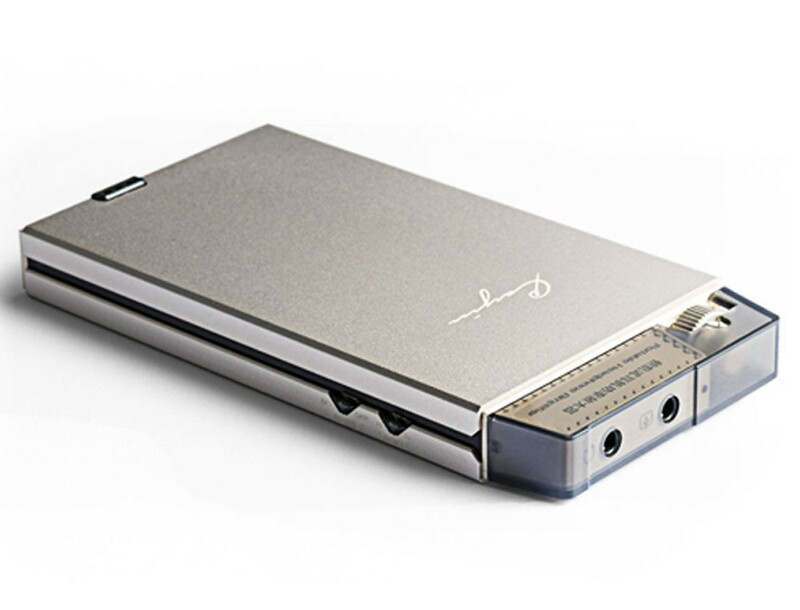 The circuit of the A20 is designed based on beyerdynamic's legendary A1 reference headphone amplifier. 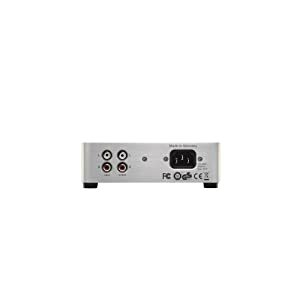 The discrete output stage provides plenty of power even for high-impedance headphones while the dynamic, open and precise sound sets the A20 apart from what can be found in the normal output stages of regular amplifiers or receivers. 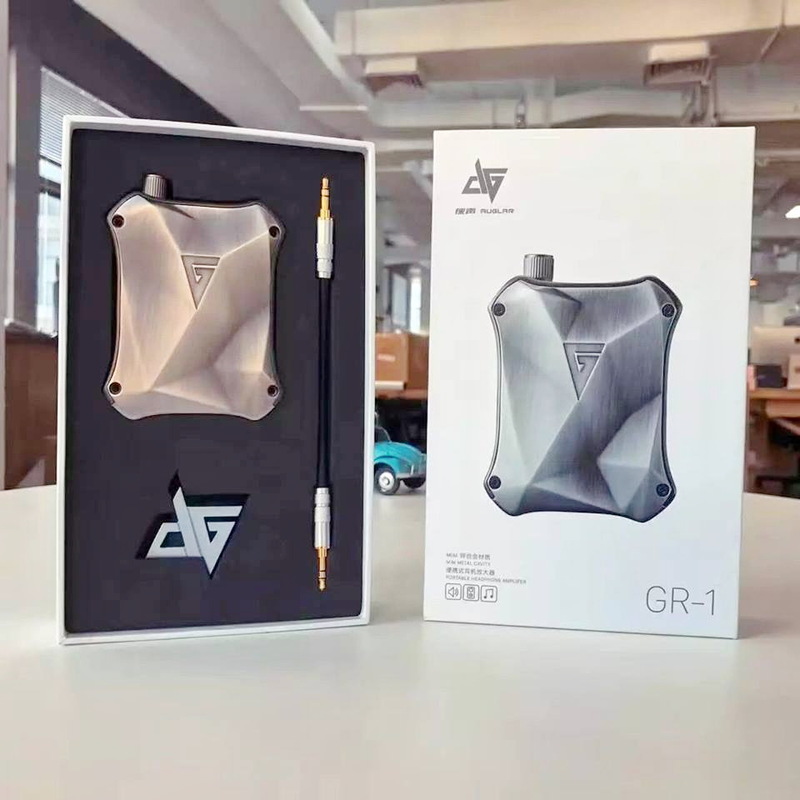 This is confirmed by its first-class circuitry and excellent technical specifications that provide a balanced sound for long periods of comfortable listening. 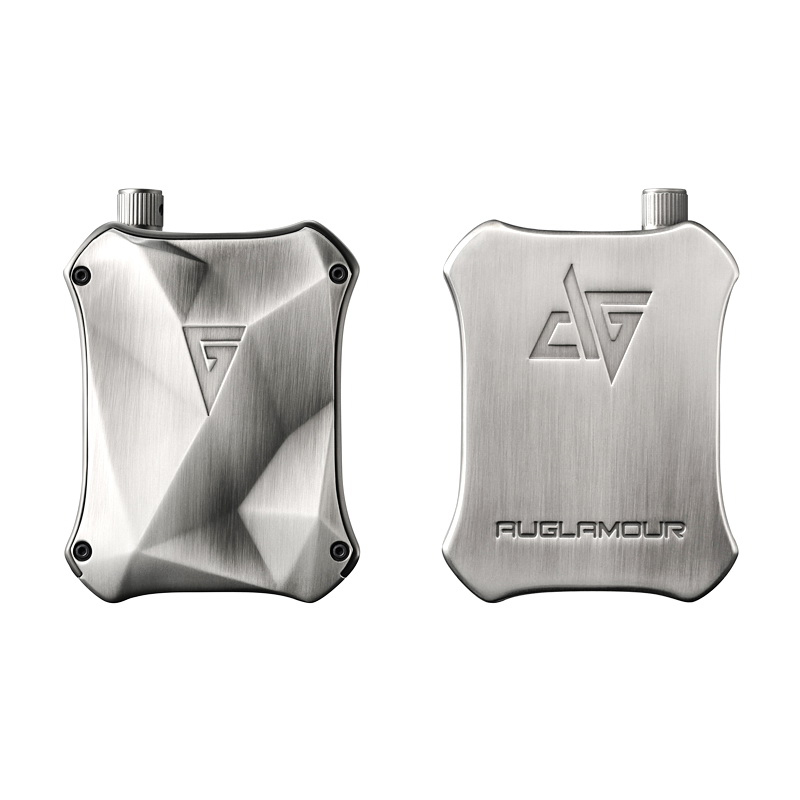 Made of brushed aluminum, the housing of the A20 is especially solid and resonance-free. 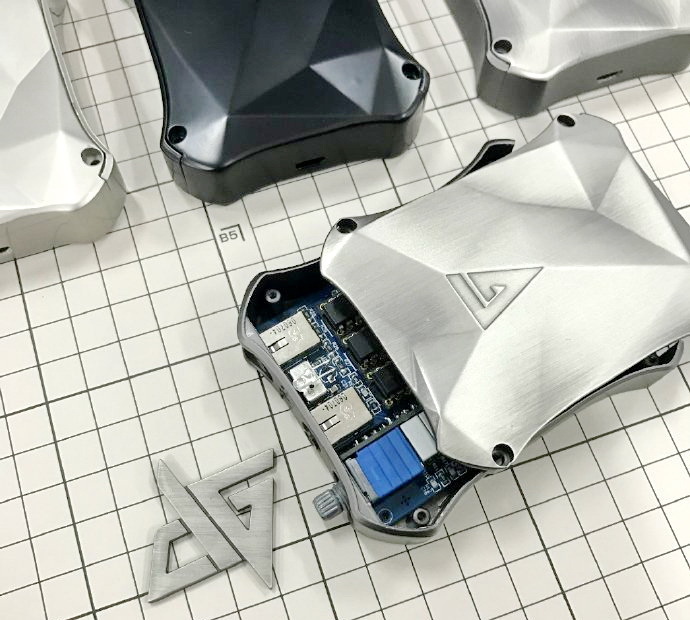 Due to the innovative chassis design, no screws are visible on the external surfaces. 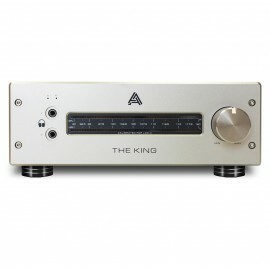 Equipped with an original ALPS potentiometer for variable volume control, a knob turned from solid aluminum completes the attractive yet robust look of this amplifier. 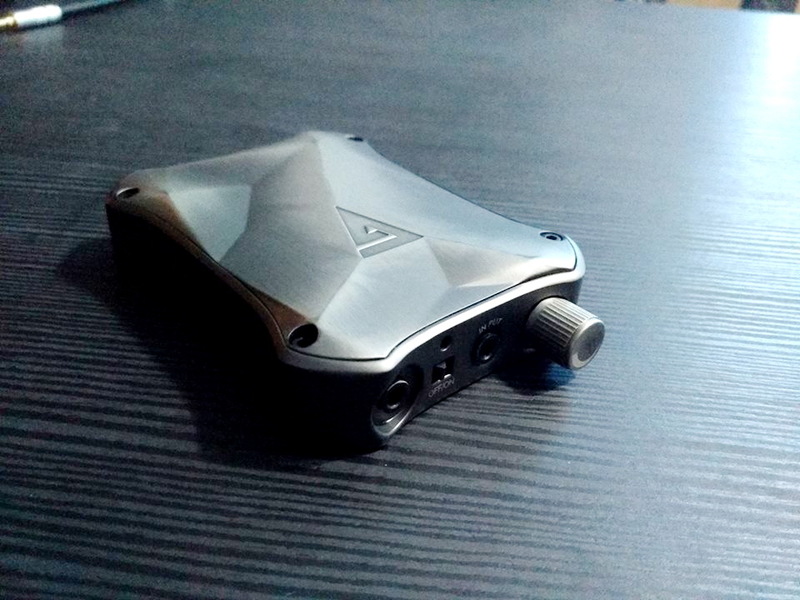 The volume control adjusts the volume for both headphone outputs, which are connected in parallel. Its handy button is made of solid aluminum and hides a high-grade ALPS potentiometer with smooth volume values. Gold-plated RCA phono sockets on the rear are used to connect the audio source and allow a signal transmission without loss. The input is looped-through, which means audio signals that are present at the INPUT sockets are routed to the OUTPUT sockets, even when the device is switched off. 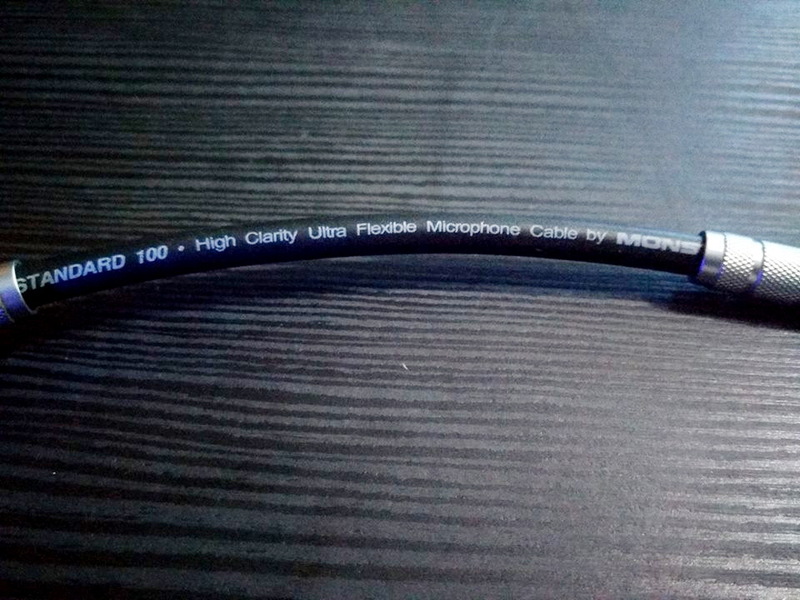 Due to the hard-wired design there is no loss. 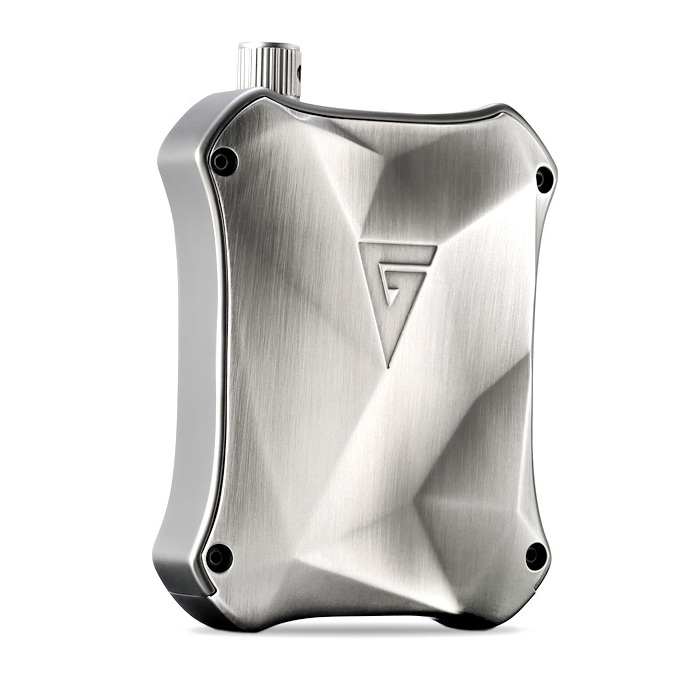 The high-quality metal housing is made of brushed aluminum and protects against signal scattering and vibration. 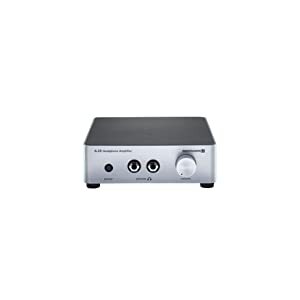 With a high-gain RCA input, the A20 works easily with most sources. 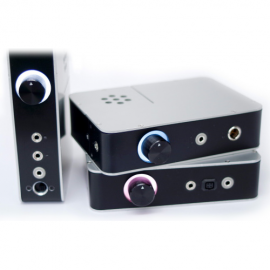 The input signal can be looped through and is entirely free from signal-loss thanks to the hard-wired RCA output. 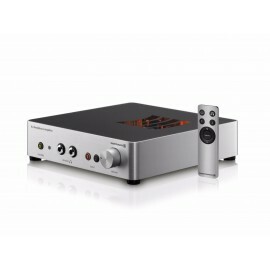 Due to the built-in power supply, which is connected via a detachable power cord (supplied), no external power supply is needed avoiding disturbing background noise. 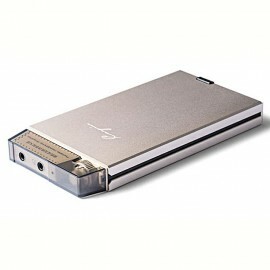 Thanks to the dual headphone jacks on the front, two people can listen to the A20 together without an adapter cable. 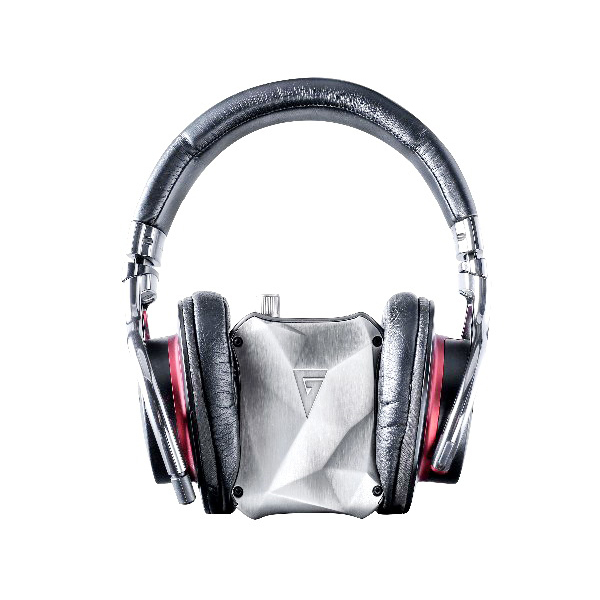 Rediscover Your MusicWith the A20 you will rediscover your dynamic headphones. 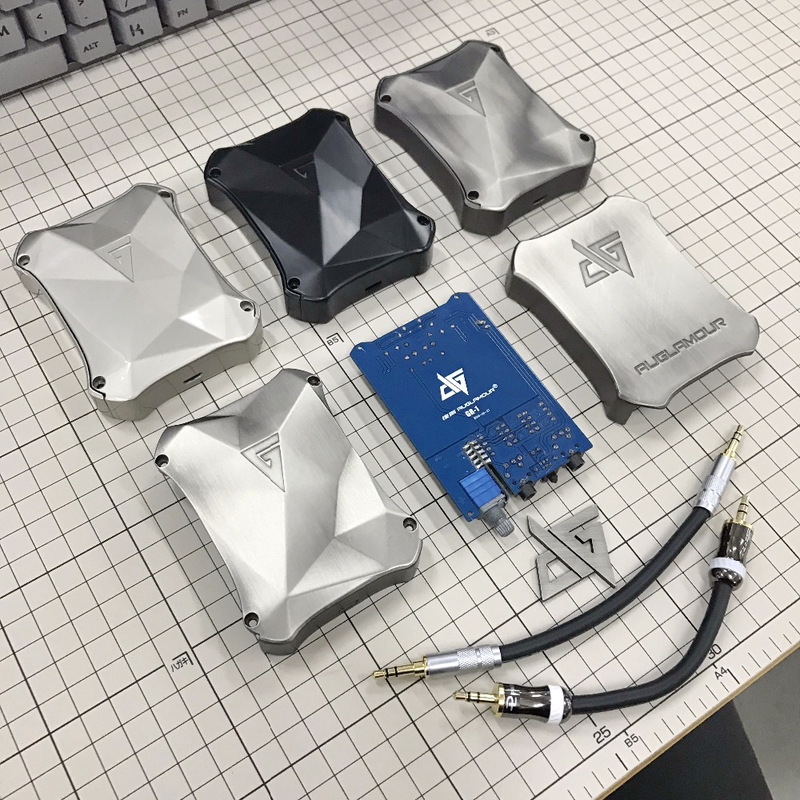 This new headphone amplifier from beyerdynamic is perfect for all headphone applications and provides dual outputs f..
IC ก็เลือกใช้ของ Texus Instuments จาก USA. Cayin C5 ใช้แผงวงจรแบบ Classic ! 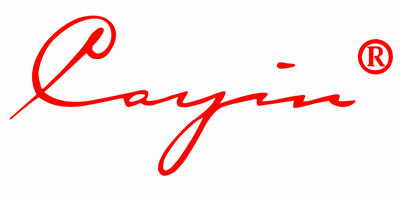 Cayin C5 สามารถใช้งานได้ยาวถึง 10 ชั่วโมง !! 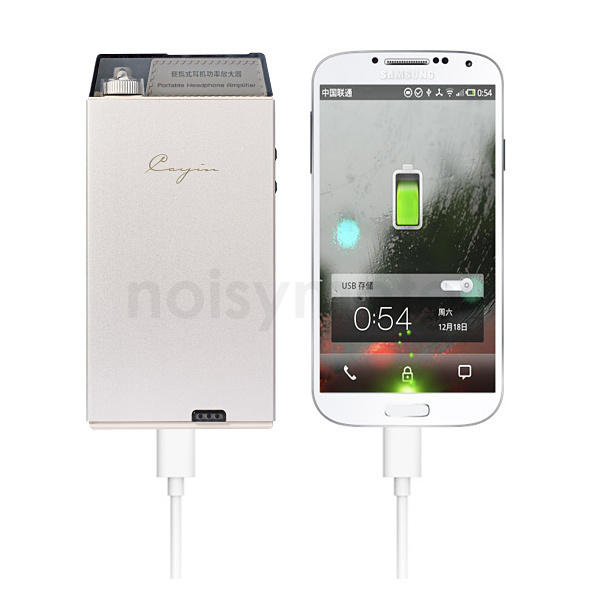 แบตหมด Cayin C5 มี Powerbank MODE ! !